I used the image "dandelions in a mason jar." and printed it alongside a sentiment which I typed. I wanted the jar to look like glass. as well as new flesh colours, which I was desperately in need of. The finishing touch on the mage was to add a shadow along the bottom. matted it on some paper and embossed around that piece too. A lovely card and such a beautiful image. Gorgeous card and a lovely sentiment too. 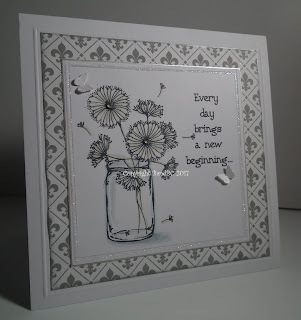 Hello… Thanks for sharing your card with us… your card is lovely and it fits perfectly with our ‘Ring Out The Old, Ring In The New’ challenge theme… hope you can join us next time and good luck in the draw. Beautiful card! 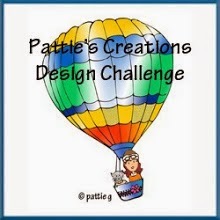 Thanks for joining our challenge at CCC digi creations blog. Such an elegant image! Thank you so much for sharing with us at Allsorts this week. 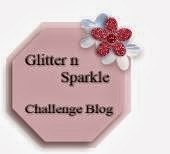 Hello again ... Im here from a different challenge.... 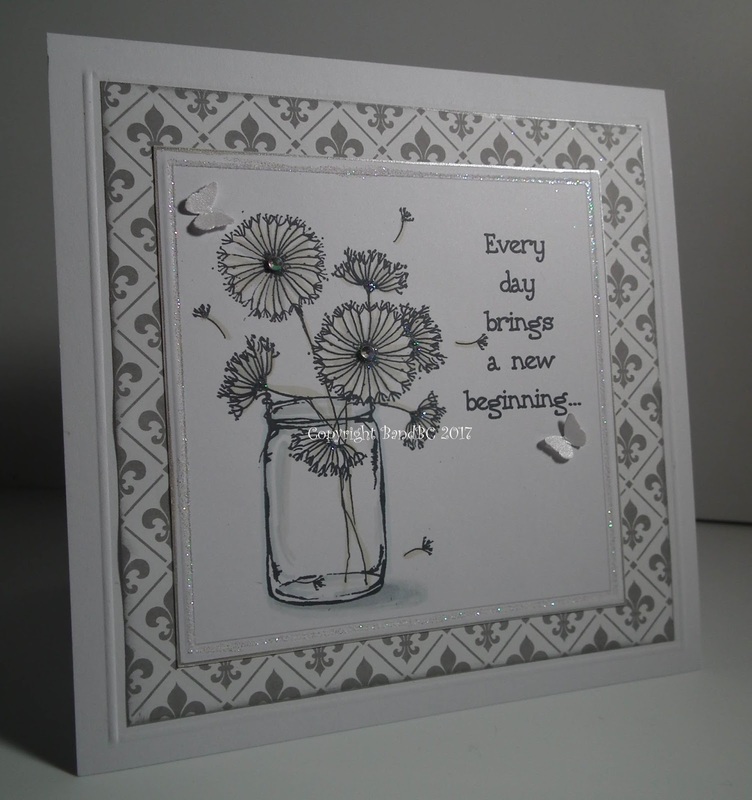 Thanks for joining our ‘Anything Goes’ Challenge with your gorgeous card. Good luck in the draw and hope you will come back for our next challenge. Happy New Year. Great work with the colouring. I like the glass jar! This card looks stunning. 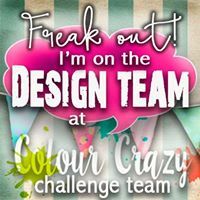 Thank your for playing along with us at Scribbles Design. Good luck!